I recently had a bar of this shipped to my house by some mysterious stranger... something like a secret santa in January, I guess. Initial impressions are great scent and slick suds. Well now. The mysterious stranger appears to have revealed himself. Does this Santa shower gifts on Asia too, India in particular.. In August we visited Mystic Water's booth at a Maryland farmer's market, and picked up some of its bath soaps. They are outstanding, both as to scent and performance. And, as an added plus, MW is one of the supporting vendors here and it's owner, Michelle, posts on our forum. Don't forget Valobra bath soaps. 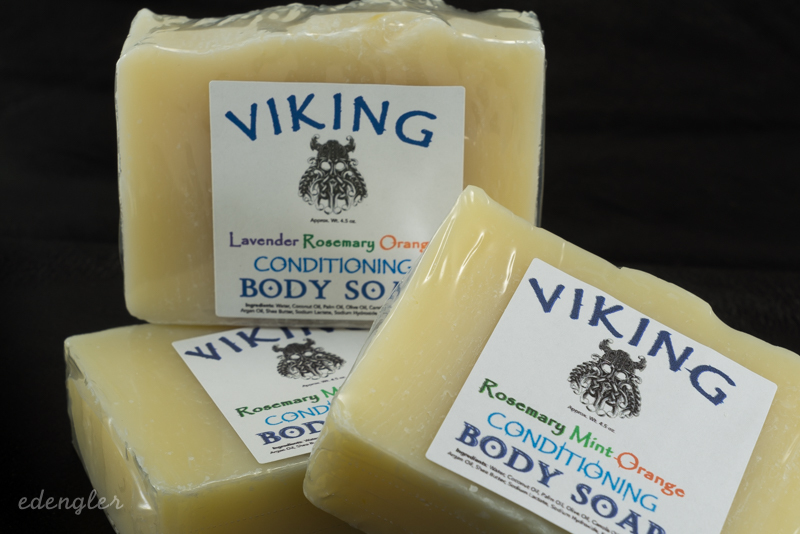 Excellent quality and much harder (lasts longer) than most other artisan soaps. I like their Balsam. I also like Bonny Doon's Bay Rum and Spruce bath soaps. Speick and Klar bath soaps are excellent. I really like their scents, though Klar has a larger variety. I have a couple of them left, I need to order some more soon. Here is where I buy all my shower products. 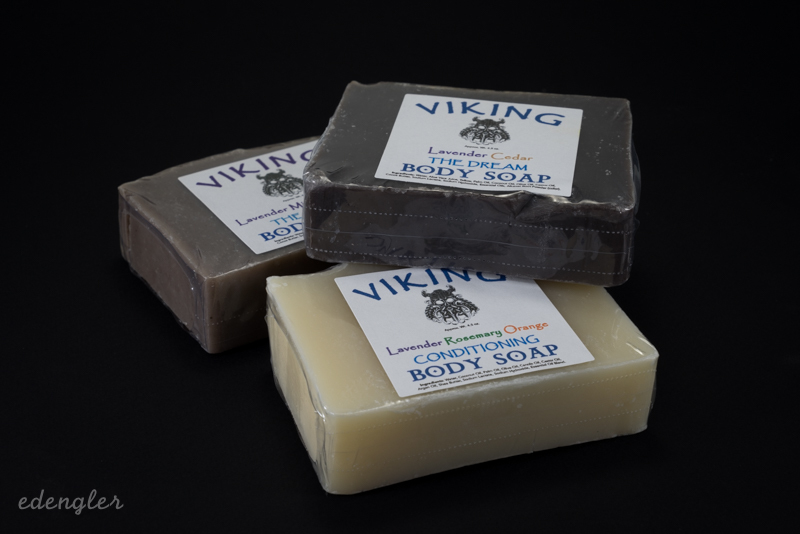 I have been using Viking Soaps. Just received another supply of the bath soaps today. Quick to ship and a TSN Artisan! I'll be placing an order in the next several days to try these . I always prefer to support vendors who support TSN. If I don't use mystic waters I have no issue with stopping by target and grabbing a shea moisture frankenscense and myrr bar. Nice scent nice performance. I like Stirling for artisan bath soaps; non-artisan I like Yardley English Lavender & Dr. Bronners. I used to use MWF bars, but they left a film on my skin. I have been using Stirling bar soaps and love them. The whole family now uses them. (02-17-2016, 01:04 PM)lloydrm Wrote: Mistral has nice soaps. I particularly like their black amber soap. Have you tried any of the other Mistral scents? If so, which others do you like? I've been using Atkinsons Sandalwood bar soap for some time. Sorry I missed your question. I have only tried black amber. When I got it the first time they had available all versions Mistral offers. I liked this one best. (02-21-2016, 05:38 PM)Agravic Wrote: Mystic Water : yes. I've been using MW bath soaps exclusively for two years now.